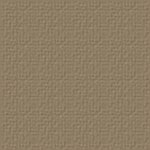 We are located in Carson, Washington, in the beautiful Columbia Gorge. 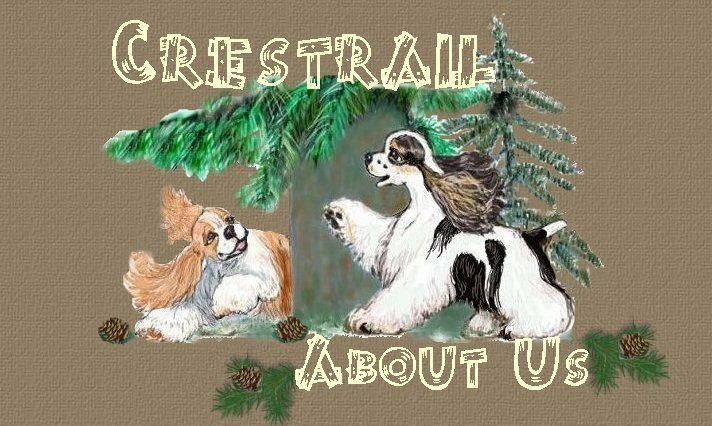 Crestrail Cockers is named after the Pacific Crest Trail that borders my property.I also have been involved with horses & dogs all my life.I have been very fortunate to met a man who has the same passion for 'Cockers'. I only began showing my cockers seriously in 2002-2003. As a child I grew up with Cockers.It was when I retired from the world of horses,I fell in love again with those huge soft brown 'Spaniel Eyes', and wonderful natures and their merry attitude. 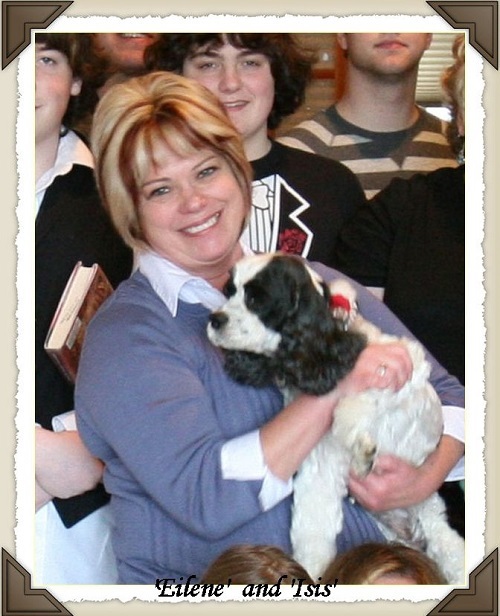 I decided to go into showing dogs as my new hobby. This is our dear 11 year old pet 'Angus'He is my loyal companion he comes on my daily trail ride- with 'Augie' my Haflinger and me. 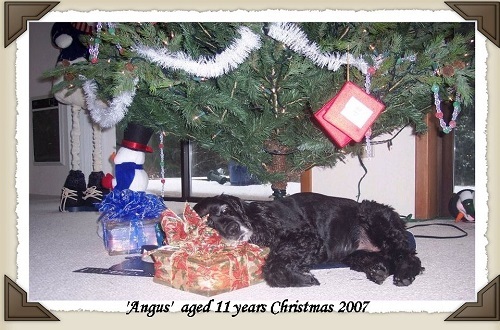 'Angus' is super fit for his age- & loves the walk-But when I found him in my office under the treeI could not resist taking this photo.Christmas 2007. 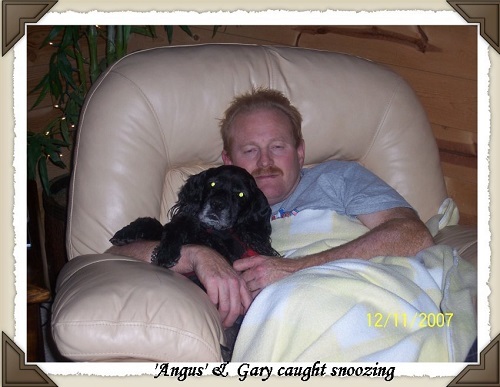 This is another favorite thing that 'Angus' & 'Gary' like to do snoozing in the armchair. 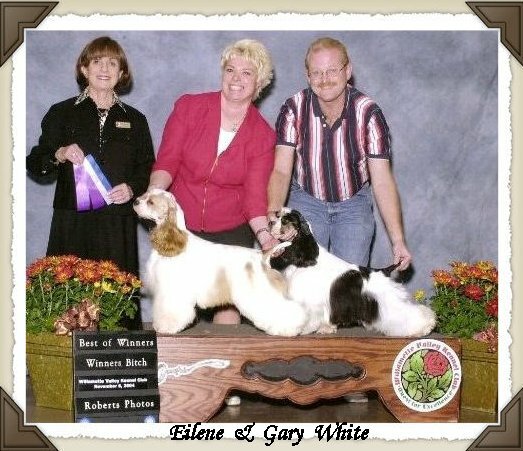 'Eilene' & 'Gary' with 'Isis' & Angusin our restored (we did it ourselves)200 year old sleigh originally built in Waterford NY The company then went on to be Cadillac Dealers when the automobile came into reign. Remember to Sign our Guest Book that way we know you have called by for a visit.